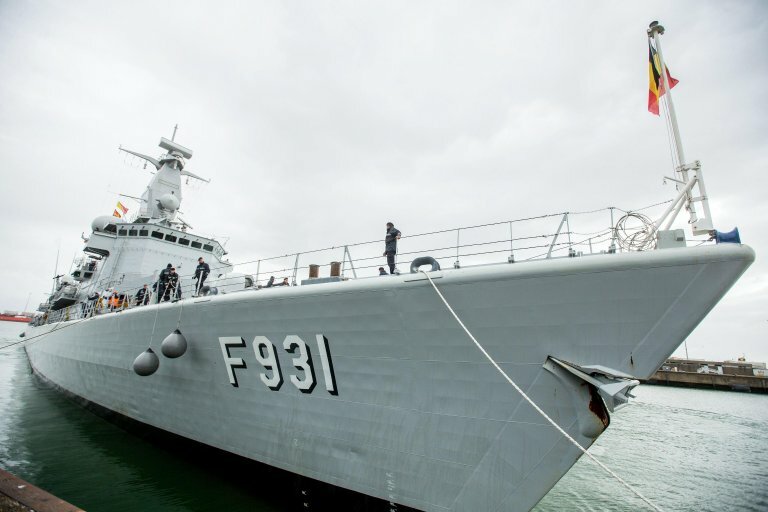 Amnesty International and the Council of Europe criticized the agreement by European countries on Operation Sophia, which will be extended for six months without naval support. Amnesty International called the decision "an outrageous abdication of EU governments' responsibilities." Council of Europe Commissioner for Human Rights Dunja Mijatocvic expressed "regret for the fact that this will lead to an even greater reduction of naval units in the Mediterranean." Amnesty International researcher Matteo de Bellis said the decision by European countries to extend Operation Sophia in the Mediterranean for six months, but without naval support, is "shameful" and "has nothing to do with the needs of the people who risk their lives at sea." De Bellis said the decision "regards the inability of European governments to agree on a way to share responsibility." "It's an outrageous abdication of EU governments' responsibilities. Having already used every excuse in the book to banish NGO rescue boats from the Mediterranean, and having already stopped carrying out rescues several months ago, EU governments are now removing their own ships, leaving no one to save the lives of women, men and children in peril," De Bellis said. "I take note of the decision by the EU Political and Security Committee regarding Operation Sophia," said Council of Europe Commissioner for Human Rights Dunja Mijatocvic. "I regret the fact that this will lead to an even greater reduction of naval units in the Mediterranean that can assist the rescue of people in difficulty," she said. "There are still people who die in the Mediterranean, and this should bring member states to ensure sufficient resources for saving human lives," she said. Mijatovic added that even though the coastal countries of the EU have responsibility for ensuring efficient coordination of operations, protecting lives in the Mediterranean calls on the efforts of the other countries as well. She said the decision to continue with air surveillance and training for the Libyan coast guard "further increases the risk that EU member states, directly or indirectly, contribute to the return of migrants and asylum seekers to Libya, where it is well-documented that there are victims of serious violations of human rights."